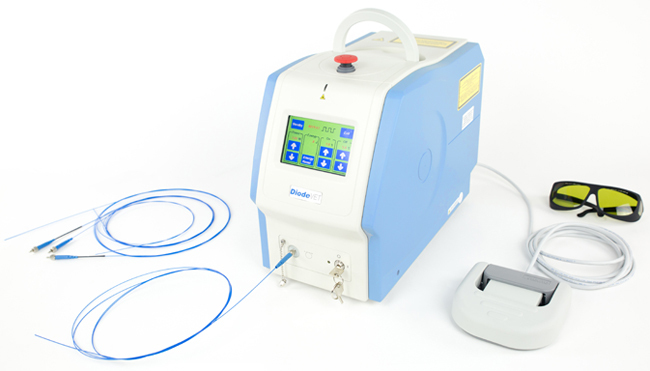 The Advanced Monitors Corporation’s Diode Lasers are 30 Watt – 980nm Surgical Lasers. 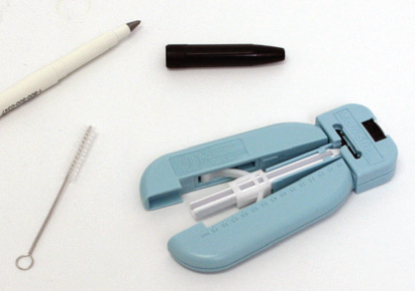 They are designed for Multi-Specialty applications such as minimally invasive surgical techniques, general surgery, laparoscopic introduction and any incision or ablative soft tissue surgical procedure. 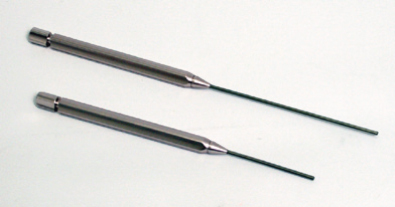 As they have flexible fibers, they are excellent for internal minimally invasive surgery through an endoscope. 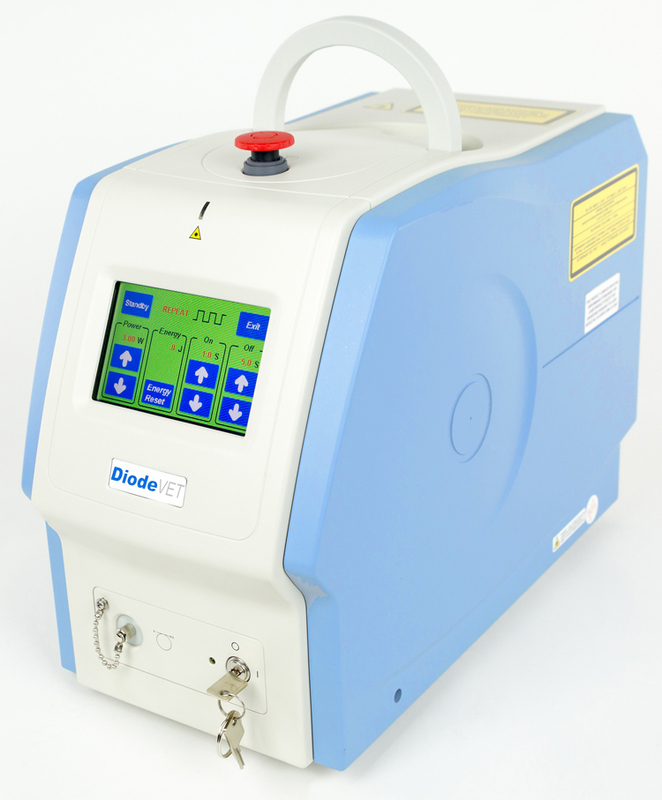 Diode laser are excellent for cutting tissue and blood coagulation. The flexible fibers can be placed in a hand piece for direct surgery. The flexible fibers can be placed into a catheter and then into an endoscope working channel for internal tissue surgery. These lasers are excellent for equine laryngeal surgery with the Tele-View USB Endoscopes. The flexible fibers can be placed into a therapy hand piece for laser therapy. 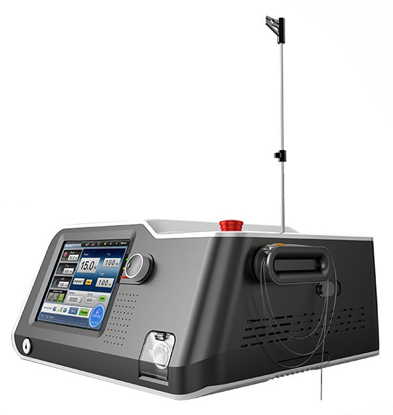 The unique 980 nm wavelength provides excellent control of precise tissue ablation of pigmented neoplasia or dysplasia lesions and provides superior homeostasis and coagulation that is not provided with C02 lasers. 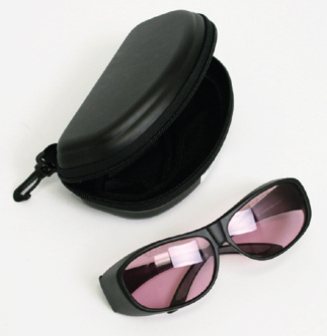 The light weight, compact design of the lasers makes for convenient ease of use and portability. The state-of-the-art, touch screen display enables simple operator interaction with minimal effort.